Note: All units sold out!!! Lot Area = 60 sq.m. Flr. 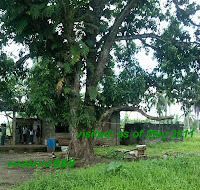 area = 28.5 sq.m. Reservation Fee is deductible to the Total Equity. Also available Lot only with many sizes of lot to choose on. 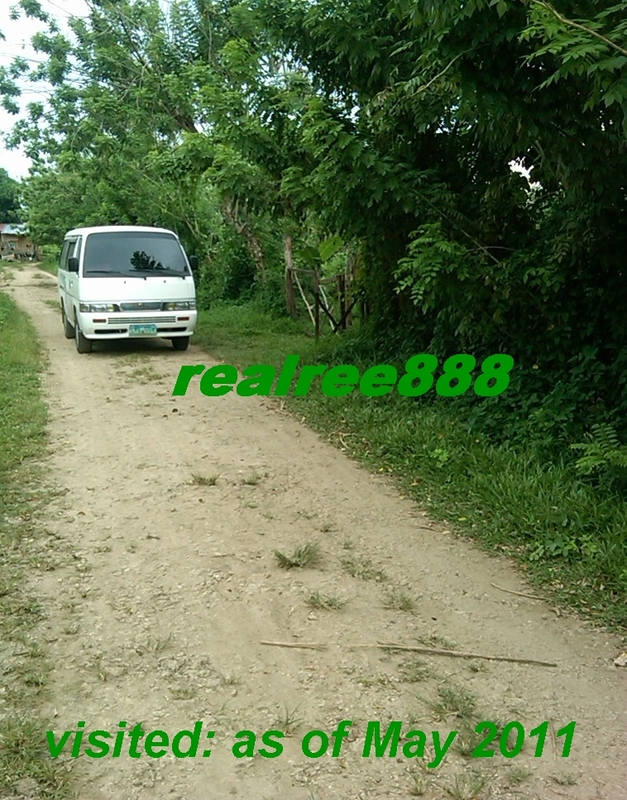 Prime lot and corner lot are having a different price, it varies on the size and the type of lot. 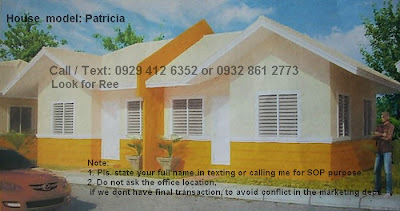 This is a good offer to those buyer na hindi pa nagmamadaling kumuha ng bahay para malipatan agad, kasi ang Land Dev't. nito ay umpisahan mga 3rd quarter of 2012. So, nasa preselling stage pa kami..mas mura pa ang presyo. 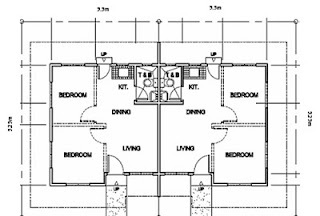 Lot Area = 63 sq.m. Flr. area = 30 sq.m. LOI means "LETTER OF INTENT". 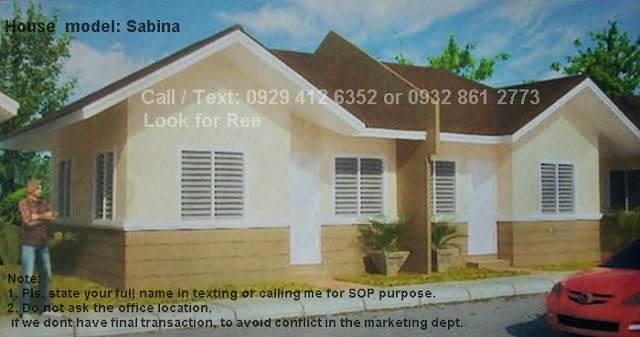 or you can purchase a House and Lot then 1 adjacent lot . 1. 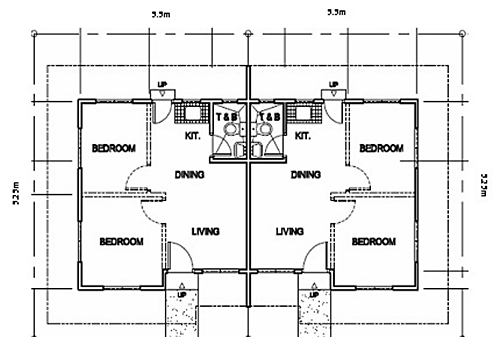 Duplex-type Core House (with bathroom walls; no bedroom partitions). 2. All roofing panels pre-painted GI rib-type; steel trushes. 3. Red cement smooth- finished flooring. 5. All Hardiflex ( cement board) ceilings interior and exterior. 6. Flush-type water closet with sink and ceramic floor tiles at toilet and bath. 7. All exterior walls painted. 8. Kitchen counter with ceramic tiles and enamel sink provided. 9. All jalousie windows, double-bladed. 10. 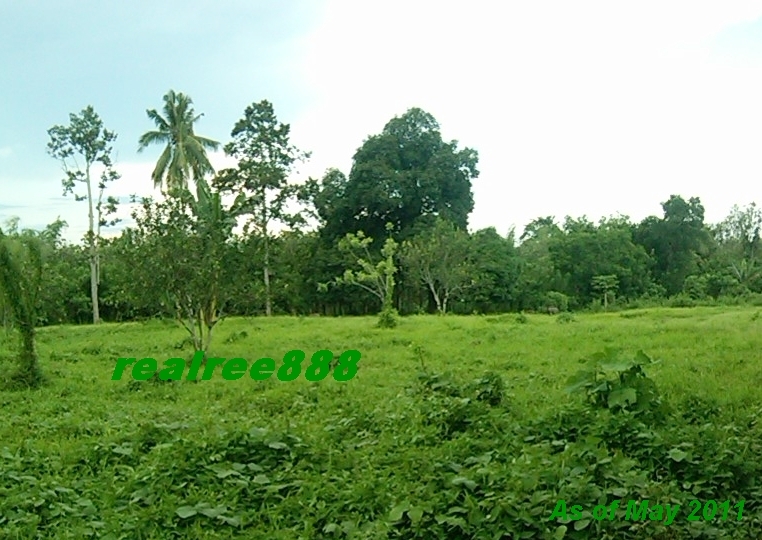 Regular Approx.Lot Area: 63 sq.m. All models Approx. Floor Area: 30 sq.m. per unit. With concrete roads and underground drainage. 5 min. away to Catalunan Grande Commercial Hub. 10 - 15 min. away to the Mintal Commercial Hub. Below are some of the new photos in the area. 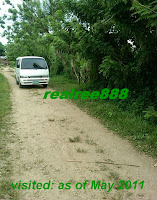 The roads lead to the subd. near the entrance of the proposed subd. Labels: CATALUNAN GRANDE, CATALUNAN SOUTH POINTE HOMES, DAVAO CITY, Davao Homes 888, SOCIALIZED HOUSING, SOUTHSIDE DC, URBAN EAST Dev't. Inc.